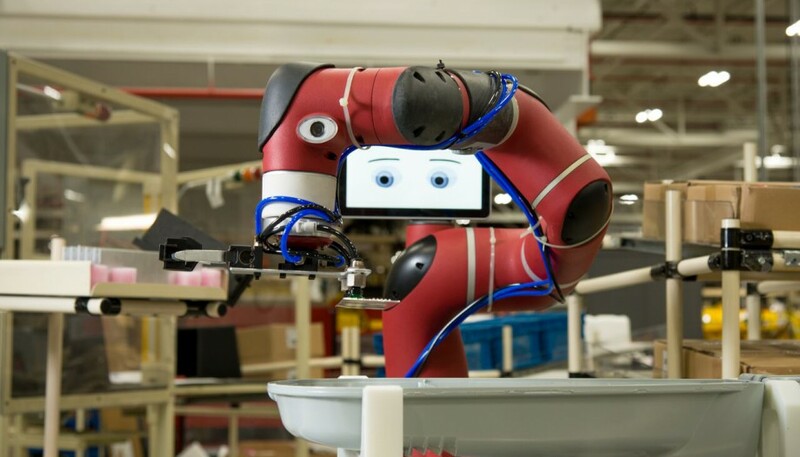 11/3/15 - Rethink Robotics, the Boston-based maker of manufacturing robots, announced Tuesday a distribution agreement with a Chinese firm to sell its newest robot, Sawyer, in China. 9/23/15 - Wednesday, September 23, 2015 - Mayor Martin J. Walsh today announced partnerships with Boston-based Acquia, a leading local technology provider, and IDEO, an award-winning global design firm, to collaborate on the redesign of Boston.gov. 9/23/15 - Rethink Robotics is betting your next gadget will be put together by one of its own. 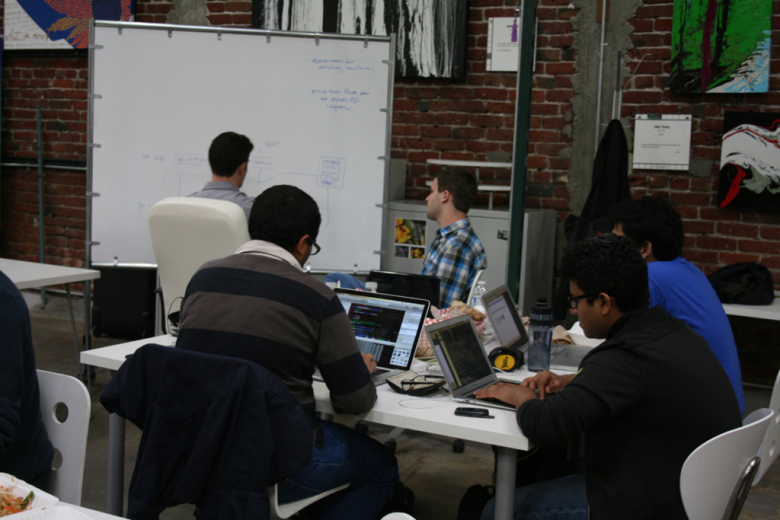 9/16/15 - Codeship, a startup that enables software developers to test and deploy new products, says it’s on a growth tear — doubling its user count to 20,000 developers over the past year. 9/12/15 - Sigma Prime Ventures, a Boston-based venture capital firm focused on investing in early stage companies in SaaS, Cloud, Mobile, and Disruptive Technologies, announced today that Katelyn Staley Johnson has joined the firm as an Associate. 8/13/15 - BlueConic, a European marketing tech firm that planted its roots in Boston over a year ago, has built a platform that leverages big data to build rich, unified profiles on consumers. The result? 8/7/15 - GreenLight Fund board chair and co-founder John Simon has been chosen to receive the 2015 Lewis Family Foundation CEO Social Leadership Award as part of the Boston Business Journal's 10th Annual Corporate Citizenship Summit. 7/16/15 - Codeship, a startup that offers a web-based continuous delivery service for testing and then deploying code, is launching today a new Organizations service tier that will help companies specify exactly what each employee can do in Codeship. 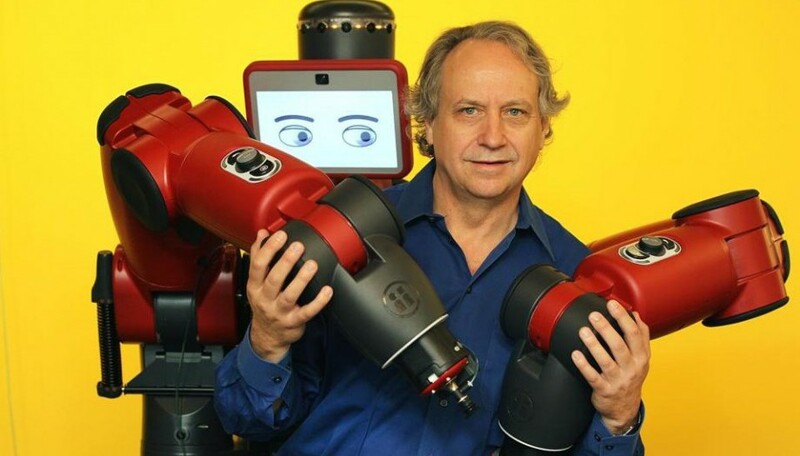 7/14/15 - Rethink Robotics, the Boston firm behind the learning robots Baxter and Sawyer, is preparing to expand its international footprint by opening an office in Asia. 7/8/15 - WordStream, Inc., a provider of search engine marketing software and services, was named one of Boston’s best places to work in the Boston Business Journal’s annual Best Places to Work awards.